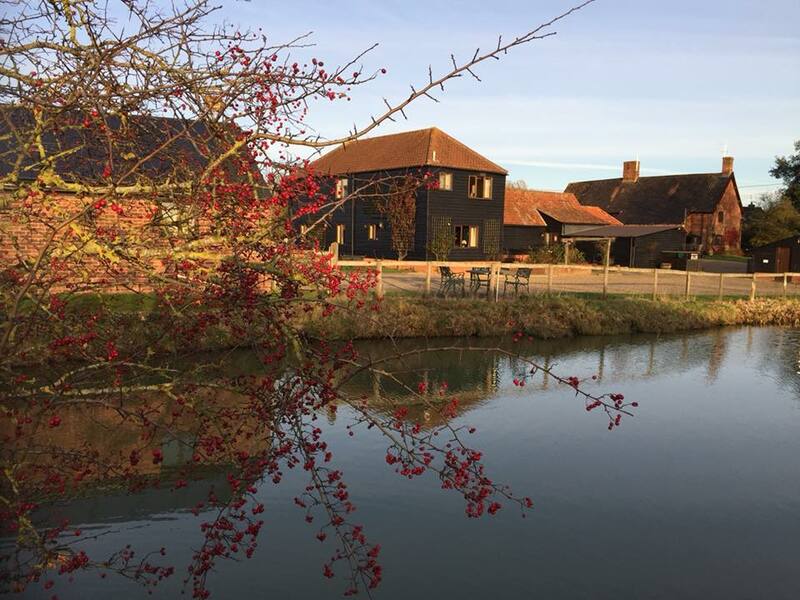 School Farm Cottages provide a perfect base for an enjoyable family holiday 'down on the farm', a relaxing break for couples or a larger get-together for groups of family and friends. Collect freshly laid eggs, say 'hello' to the rabbits, help bottle feed the lambs in the Spring, see the cattle, horses and ponies grazing in the meadows. School Farm is the perfect location to explore this beautiful part of Suffolk. Enjoy getting out and about in the countryside with footpath walks straight from the farm. Explore the many pretty villages and market towns or visit the beautiful Suffolk Coast. Spend time with family and friends and go home relaxed with fond memories of your stay. Huston Mill Cottages offer accommodation in 7 properties, some of which date back to the 17th Century. Huston Mill is half a mile from Hunston village in West Sussex. It has all the amenities you would need or you can go 2 miles away to visit the city of Chichester. This is an ideal place to stay for relaxation, privacy and peace. Hunston village is a short walk away. Chichester is two miles away. The city has a cathedral, museums, galleries, places to eat and shops. The beautiful beaches of Selsey and Witterings are worth a visit. Chichester is ideal for outdoor activities such as walking, horse riding, golfing and wildlife watching. Within a close proximity are the interesting towns of Arundel, Portsmouth and Goodwood. 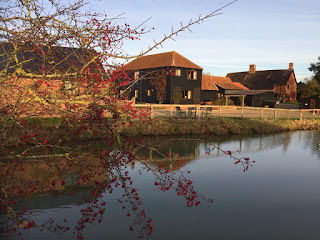 The area is packed with attractions including Chichester Cathedral, Arundel Castle, West Dean Gardens, RSPB Pagham Harbour, South Downs Planetarium and Amberley Museum. 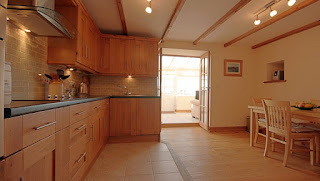 Little Brea Farm is a converted self catering barn situated in Kelynack, near the town of St Just, Cornwall. The property offers a comfortable, contemporary feel with exceptional views of the surrounding Cornish countryside and sea beyond. The bustling town of Penzance is just a short drive from our holiday cottage. 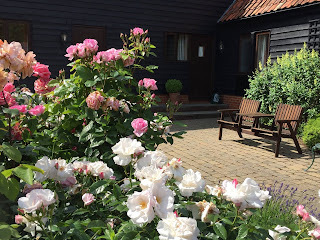 The self catering cottage has been renovated to a high standard and includes a stylish and very well equipped kitchen with beautiful oak cupboards and oak flooring. Next to the dining room you will find a small utility room with a wash basin and toilet. The sun lounge includes a comfortable sofa and leads to a private enclosed patio with gravelled area and barbeque. Little Brea Farm is close to Sennen Cove Beach famous for its golden sands and surfing. Also nearby is Land's End and on a sunny day the outline of the Isles of Scilly can be seen on the horizon. St Just village is also nearby which has some cosy pubs, art galleries and restaurants. Our cottage is an ideal base to explore West Cornwall. Set within the beautiful hills of Perthshire near Pitlochry, you will find Smiddy Cottage, a home from home. Smiddy Cottage was once a working Smiddy and still has some of the features that have been incorporated within the building. A wonderful base for a break away to explore the many delights of Highland Perthshire. The accommodation is on one level after the 3 steps at the entrance. 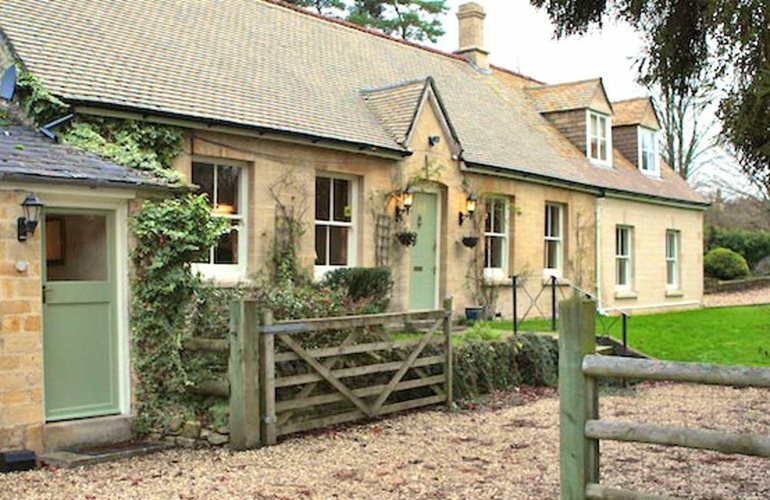 A beautiful self contained annex to the main house, Smiddy Cottage is an immaculately presented cottage. 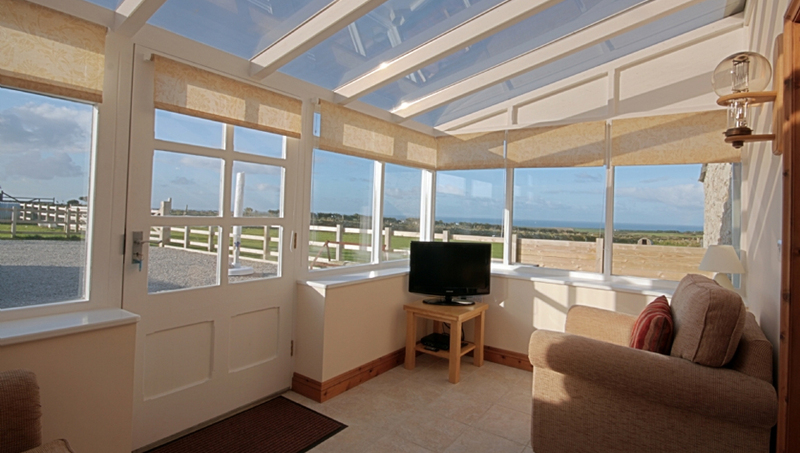 The holiday home provides spacious accommodation with open plan sitting room/kitchen where you can admire the views that surround the cottage. Perthshire is home to some of the most beautiful countryside in Scotland. There are lots of historic attractions to visit such as Blair Castle as well as a variety of distilleries. Pitlochry hosts many eating places, a golf course, shops and the famous Pitlochry Festival Theatre. Dunkeld is a picturesque village which hosts the cathedral and nearby you will find the Hermitage which has many paths for walking. The cottage is also ideal to sit it and relax taking in the countryside views that surround it. The local village which is 2 miles from the cottage has a shop and 3 eating premises plus a fuel stop, a post office and a craft shop. Maddybenny is a country home on the outskirts of Portrush, near Coleraine in Co Antrim and offers self catering holiday accommodation that is ideally located for exploring Northern Ireland. Our holiday cottages are great place for those of you who are looking for a riding holiday. 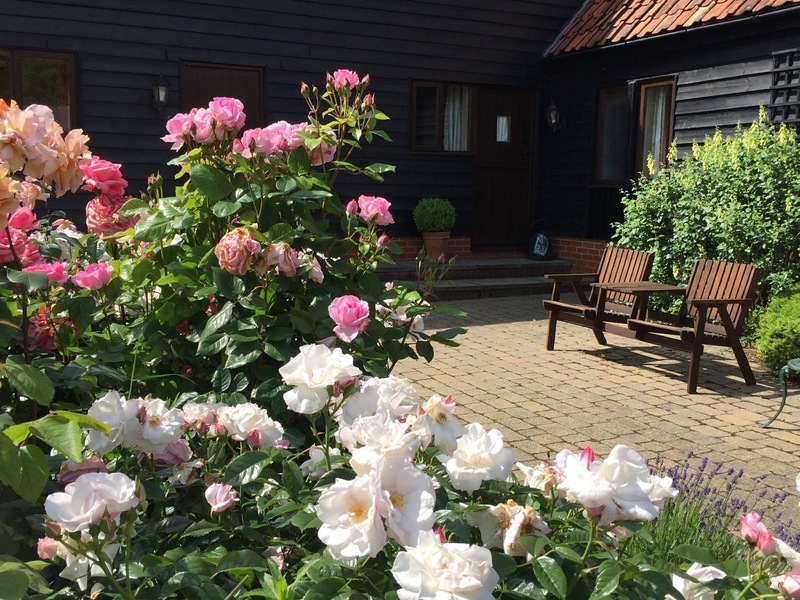 We have 8 holiday cottages available that are set in 116 acres of mature gardens and farmland. All of our holiday cottages have been tastefully decorated and furnished to ensure that you are relaxed and comfortable during your stay. Our farm is in a great location to get the most out of Co Antrim. The Giant's Causeway and the spectacular north coast are close and the jet centre is just a short drive away. We are surrounded by miles of open countryside which is why we are perfect for walkers, cyclists and of course horse riders. 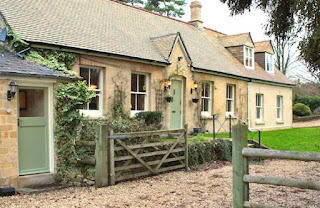 Cotswold Cottages are a pair of self catering holiday homes at Fossbridge in The Cotswolds. 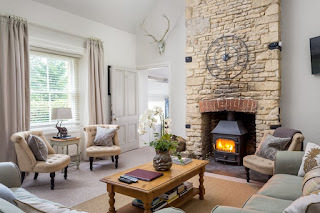 Our holiday cottages are modern & comfortable and are only a short drive to Cheltenham in Gloucestershire making them ideal for people away on business or pleasure. Lakeside House sleeps up to 10, in four bedrooms, with two bathrooms and a downstairs cloakroom. There is a lovely garden with an outdoor table and seating and off street parking. The house is perfect for an extended family or groups of friends, looking for a relaxing break in the heart of the Cotswolds. Stable Cottage sleeps a maximum of 4+2 guests, in two bedrooms and two bathrooms (with the +2 being bunk beds for children). Stable Cottage is an ideal location for families or small groups of friends, looking for a peaceful retreat.